I have a fun and very inexpensive crafty idea to share with y’all- make your own mini essential oil diffuser! We all love great scents, right? We love for our car to smell good, for our closets and drawers to smell good, for our bathrooms to smell fresh! We also know that many scented products at the store contain chemicals and toxins and just ingredients that aren’t the best. We love essential oils at our house and we do have several diffusers around that we use to create wonderful smells instead of using plug-ins and scented candles but there are times when those larger diffusers don’t fit into smaller spaces! 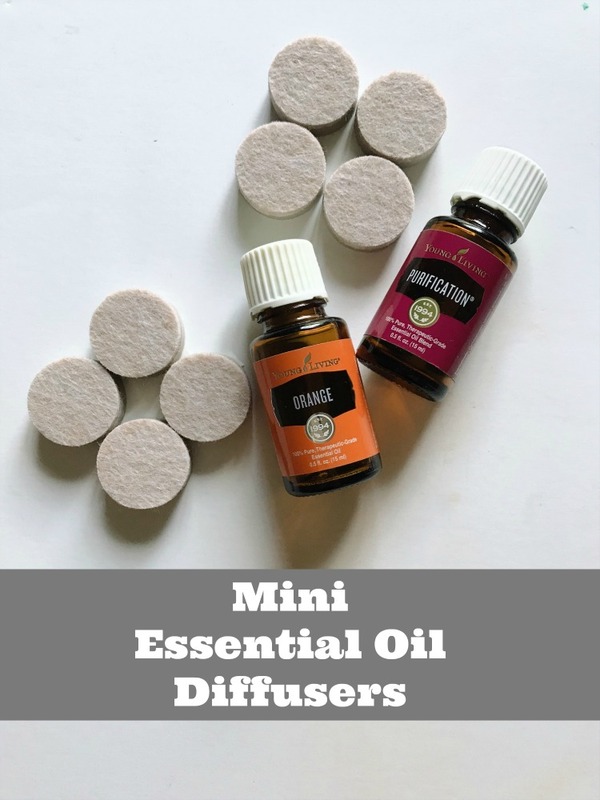 This Mini DIY Essential Oil Diffuser is perfect for when you want to squeeze a lovey smell into a smaller space. 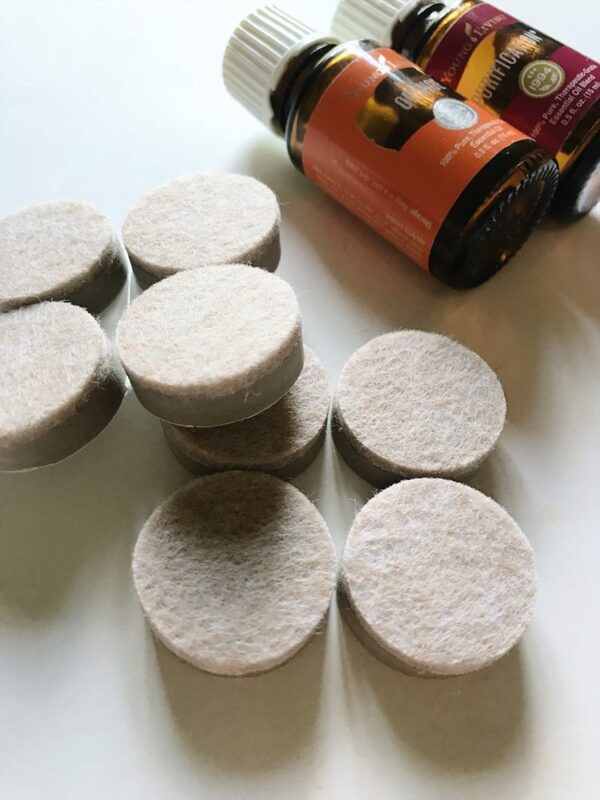 The felt on these are the perfect diffuser and the sticky backing make them easy to add to any space…your car, your office, your closet…these mini essential oil diffusers can be placed anywhere for your aromatherapy enjoyment! Grab one of the felt circles and your Young Living Oils. Place 3 drops of Purification oil and 3 drops of Orange oil (or the oils of you choice) on the felt. Next, decide where you want to stick your Mini Diffuser. Peel the sticker backing off and simply stick to where you’d like a fresh scent! Note of Caution: I would NOT suggest sticking it to a painted wall or surface as it may remove the paint when you peel it off. The options are endless! Have you ever made a DIY essential oil diffuser before? Do you think you would use one like this? 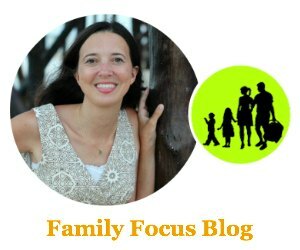 Question for you, I am thinking about starting a blog. So for instance, this cool mini diffuser idea, did you come up with that or did you get it from someone/somewhere else? Just curious if most of your things/ideas are your own, or ideas from others.